The woodcutter ax is a little hazy as the first animation is him setting the counselor down, they turn their back to him, then he bats them. It's also not grouped with the others and comes right before the shotgun kill animation. Still, it could just not be in the right spot for whatever reason. -4 kills for woodcutter ax. I also forgot to add that there were the 6 baseball bat(most likely a sledgehammer) kills as well. I sincerely feel really bad for Gun. They spent all this money on mocapping these kill animations that they can't release and will never release. All that money and time right down the shitter. They legally can. I've stated time and again that these kills fall under the "Hot Coffee" umbrella as they are in the game before the date of June 11th 2018, specifically with the May update carrying the data, which was approved to be included. As far as the law goes, the extra kills, uber jason, and things like the farm pitchfork are as legally allowed to be in the game as Part 7 Jason, Chad, and Shelly. This is why it's enraged so many of us who don't fall for poorly said legal mumbo jumbo and actually know that the key items are IN the game, were LEGALLY APPROVED, and we still don't have it. 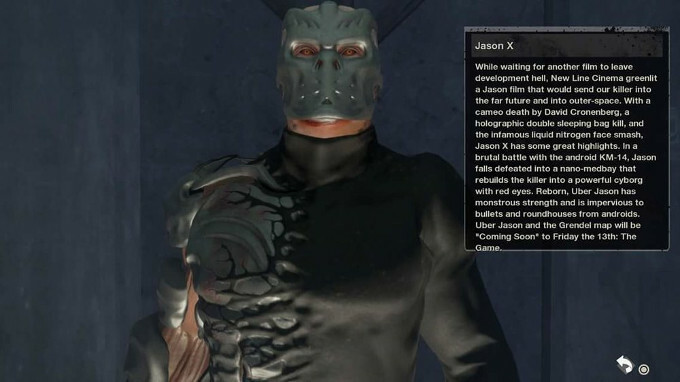 However, that was also when Illfonic was running patches and such and deemed that Jason should be a patsy who can be ganked by counselors all match. 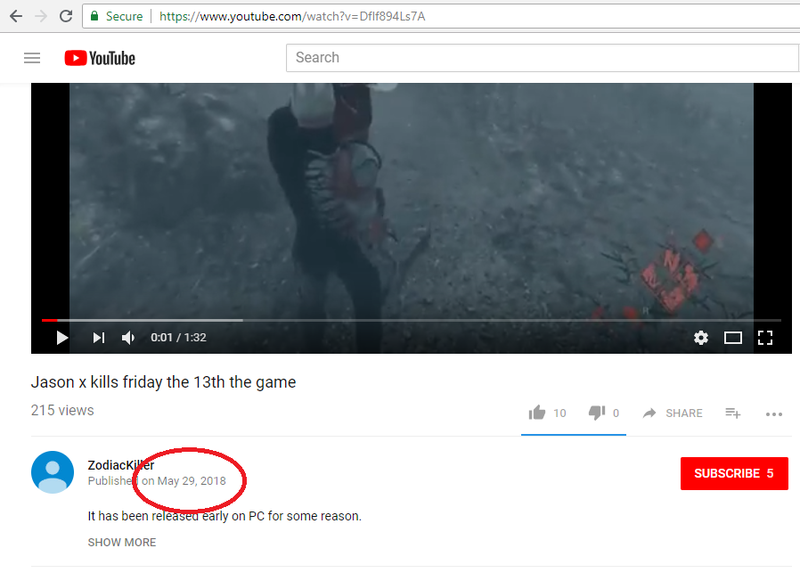 Black Tower implemented the Rage patch and mostly remembered that this game is about JASON. Therefore, should this legal debacle go away, I foresee some good things, especially if the Switch version is made, which will make an influx of players show up on all platforms. Thus, it'd be very worthwhile for them to provide the content that is sitting in the game, just not unlocked. We gotta wait and see. The legal situation might be over rather soon. EDIT: The appeal has been reinstated, but there is still something seemingly planned for May 7th. 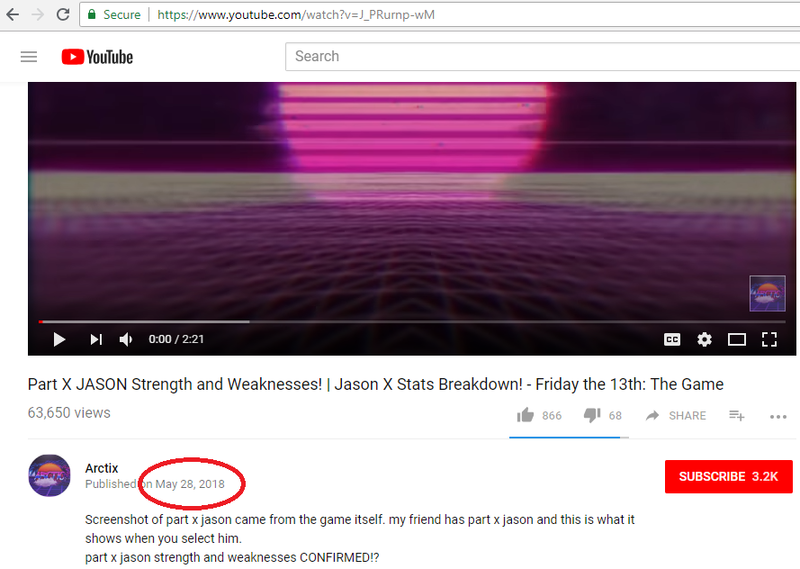 If nothing happens on May 7th, then it means Sean is just going to drag this out until either he or Victor die of old age. 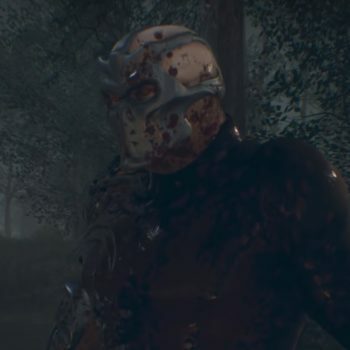 I think besides Uber Jason and Grendal it looks like the kill packs for the other Jason's part 3, 5, 6 , 8 and 9 plus clothing packs and maybe the other missing maps that are not in the game. Or Horror Inc could just be waiting till Victor Miller runs out of money to pay his lawyers. I heard of something similar where a small company filed a lawsuit against Disney, and it dragged on until the company couldn't afford to take it to court anymore. Grendle was the farthest thing away as only very very basic pieces of it exist in the game. 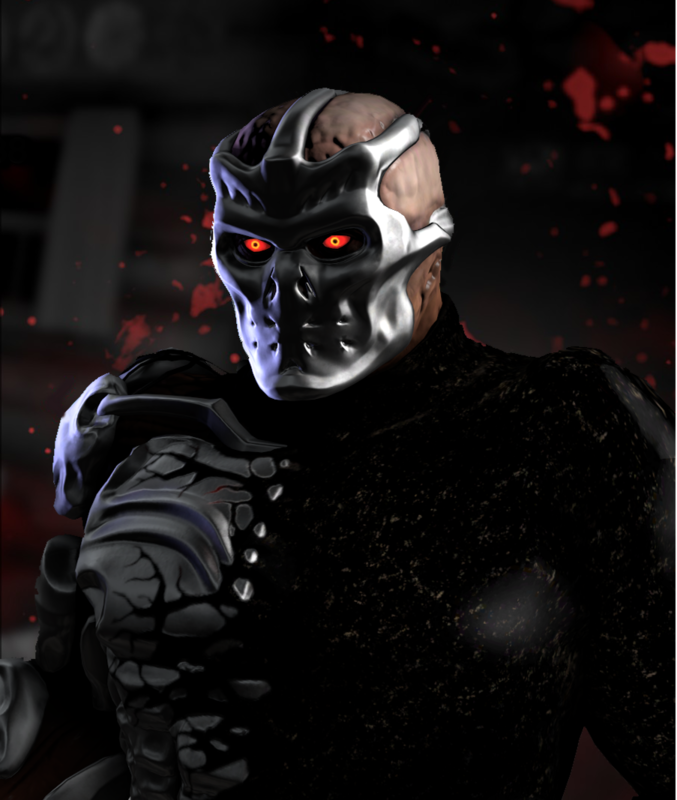 Meanwhile, Uber Jason is 95% finished (no music, doesn't show up in the Jason select screen), his 6 kills are nearly finished (no counselor sounds, sounds in general stop now and then). 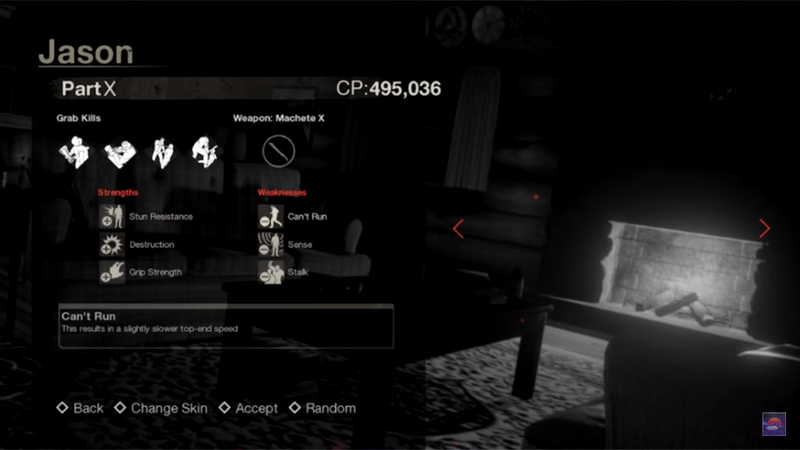 The additional spear and fire axe kills are finished enough to be used in advertisements (as shown in the first edition of the F13 ultimate slasher trailer). But yes, the additional wood axe, sheers, spear, fire axe, battleaxe, and potentially DLC farm pitchfork are all kills that are set, along with sledgehammer and a counselor clothing pack. Possibly. That said, both aren't getting any younger. I expect one of them to die.